You may know how slot machines work and everything anyone needs to know about spinning the reels. However, it is worth noting that you will soon encounter new regulations from the UK Gambling Commission that will help you play smarter and safer. 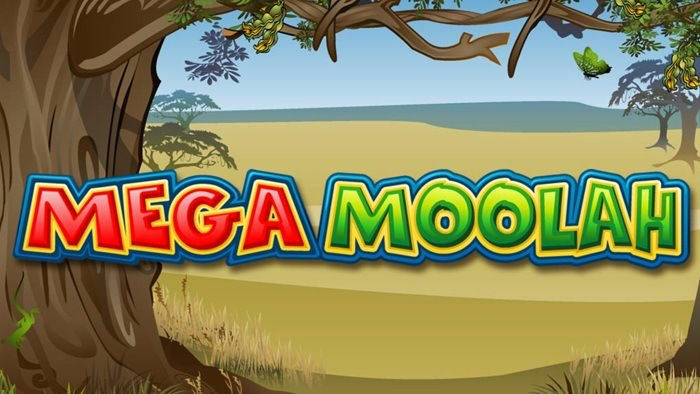 You will see these changes among the regular slots sites you play in and even in new UK slots – some have already integrated the new regulations to their games. Every avid player knows the best thing about playing slots, but the UK Gambling Commission is still always present, implementing measures to ensure that these people keep playing responsibly. Consequently, all slots licensed in the UK will have new autoplay and reality checks. Take a look at the details of this new regulation. The new feature that will be available on all slots, even new mobile slots is the freedom to set a limit for the amount you are comfortable to lose. For instance, if you set your limit at £100, your auto spins will stop once you have lost this pre-selected amount. This allows you to control the money you lose and makes you review how much you’ve lost before you go on playing. In this particular feature, your auto spins will stop once you’ve hit a win that is equal or higher than the limit you selected prior to spinning. For instance, if you are happy with winning £200 from a single spin, your auto spins will stop if you won the same or even a higher amount. Again, this feature will make you value your big win more and encourages you to use it wisely. Let’s say you’re running auto spins and you suddenly hit a jackpot, the auto play will stop, allowing you to think about what you will do with your windfall. You will have the time to think whether you will continue playing or cash out so you can keep your jackpot prize intact. Before you begin spinning the reels, there will be a prompt asking you how long you want to play that particular slots game. You have the freedom to select up to two hours (120 minutes). 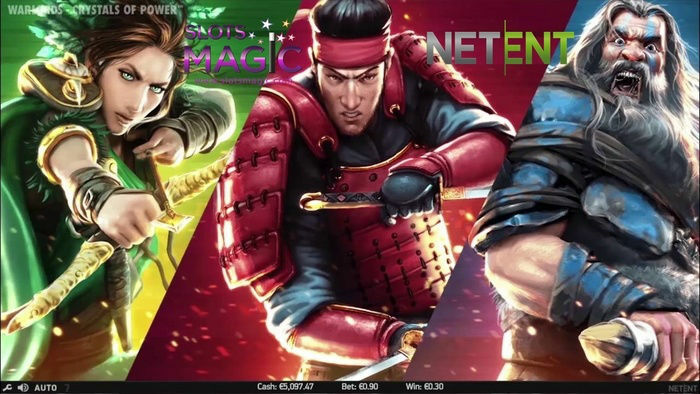 This will provide you with the option of the duration of your gameplay so you can make wise decisions in terms of wagering your slots bankroll. One of the slots games where you can find these new features is Jason’s Quest. If you click the ‘Advanced Settings’ button, you will be given several choices of when your auto spins should stop. Instead of asking you for the number of auto spins you wish to play, you will be given the choice to stop the feature depending on a single win amount or a particular balance value. 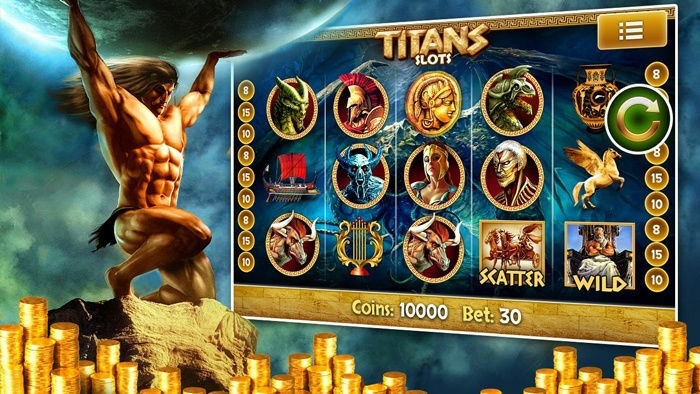 Some of the established UK slots have not yet implemented this new regulation. However, most new slots that were recently launched automatically had these new autoplay features.